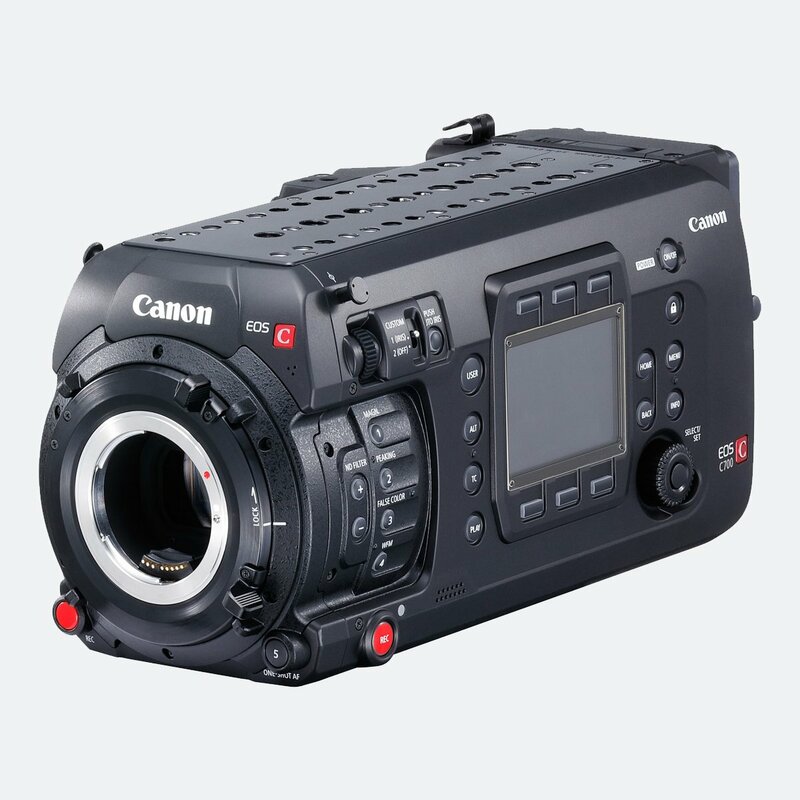 PXW-FS7 camera has an ergonomic grip design for easy handling and operability, making it ideal for one-man operation in situations like documentaries—and the optimum tool for magazine shows, reality TV, unscripted TV and more. 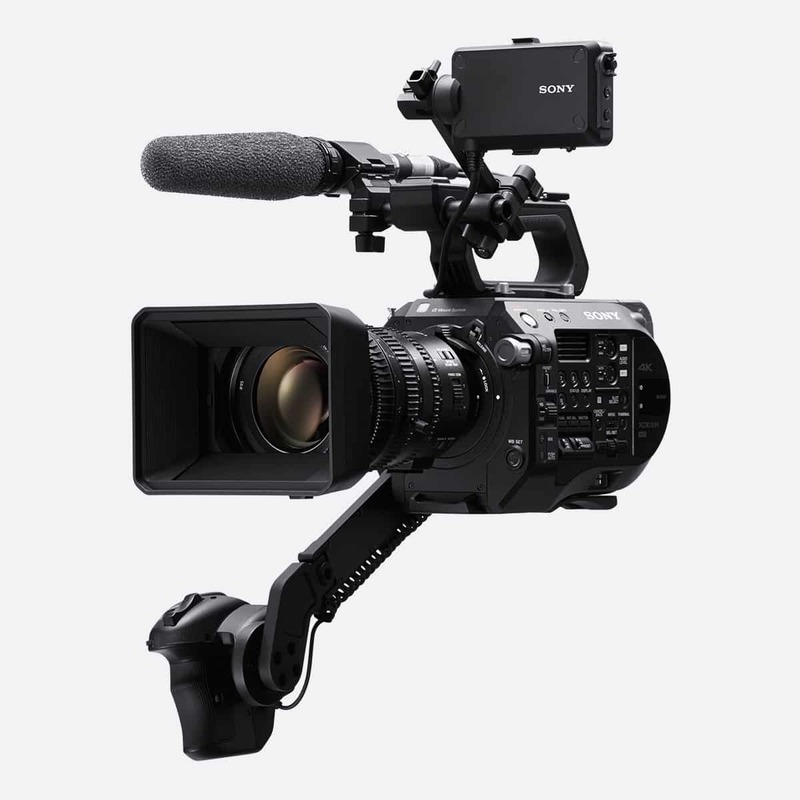 Sony PXW-FS7 II is an enhanced model over FS7 mark 1, it includes all-new lens mount, world-leading Electronic Auto Variable ND system and enhanced ergonomics. 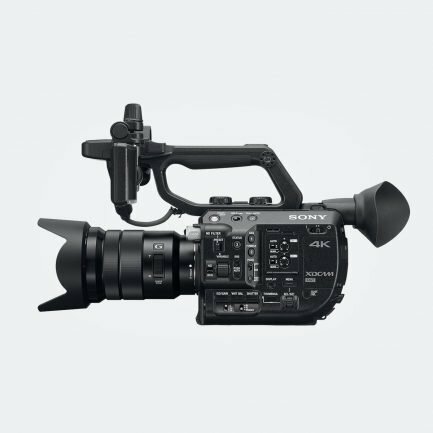 Sony PXW-FS7 4K Super 35 sensor provides approximately 14 stops of dynamic range and a wide colour gamut. 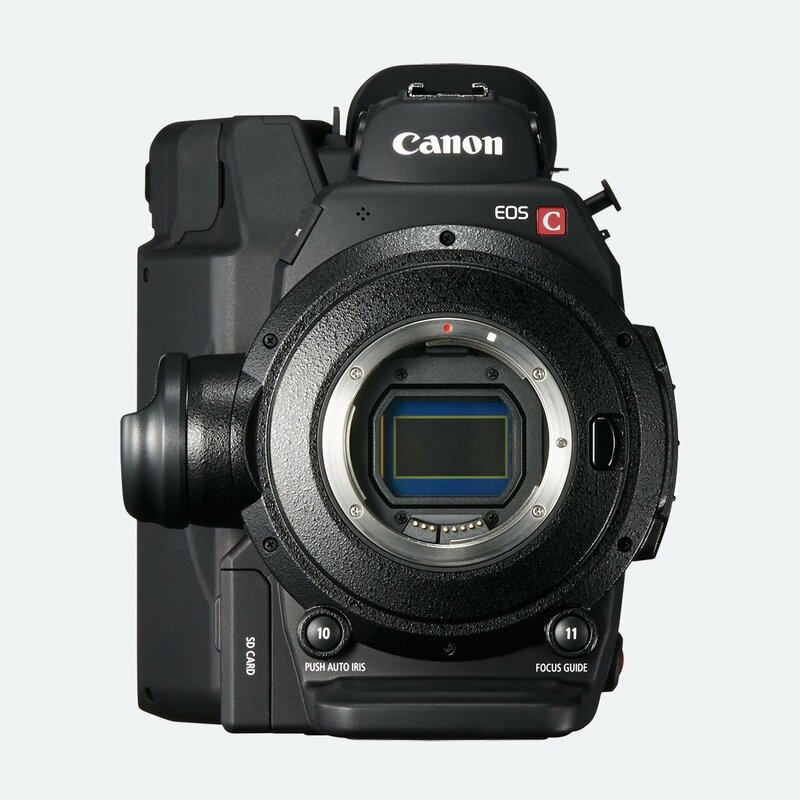 Camera continuously adjusts the density of the electronic ND Filter without losing resolution while maintaining colour balance. Camera provides Slow & Quick motion from 1 fps to 180 fps, in 1 fps increments. 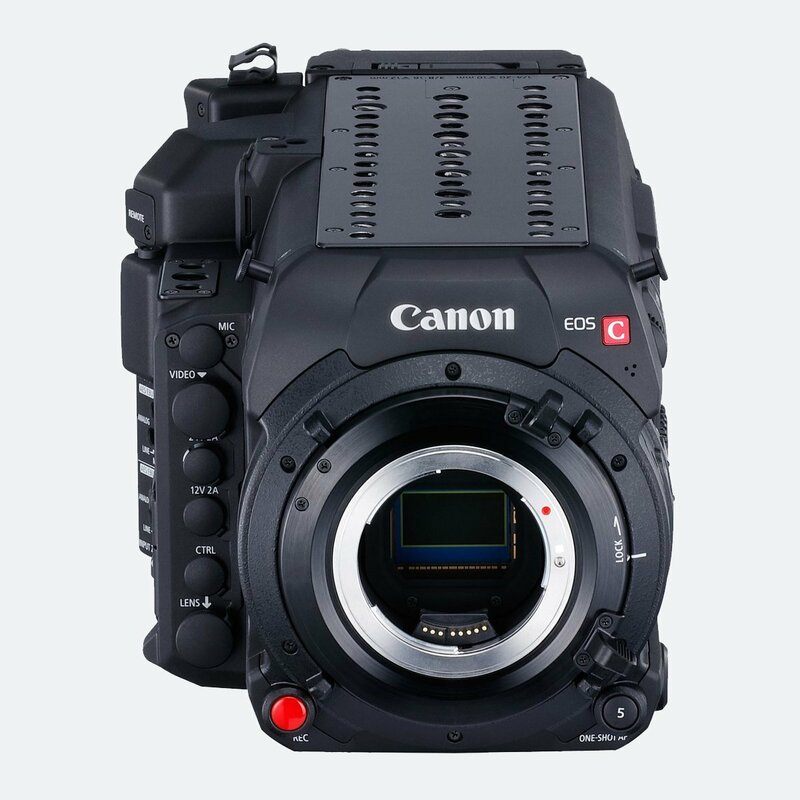 FS7 provides continuous recording at Full HD at frame rates up to 180fps. Sony has introduced new lens locking mechanism, simply put the lens in place and rotate the collar until it locks in place. A lens release lever provides added security. Sony’s α mount system offers unmatched compatibility with both Sony and third-party lenses. It can use cinema lenses and SLR lenses with a third party adaptors, as well as Sony’s E-mount and A-mount lenses. Sony’s handheld design that remains comfortable even over the course of long shoots. The built-in shoulder pad makes for stable shoulder-style shooting, while the curved back sits comfortably against your chest. You have the choice of purchasing the FS7 II on its own (PXW-FS7M2) or with the SELP18110G lens (PXW-FS7M2K) (microphone not included).